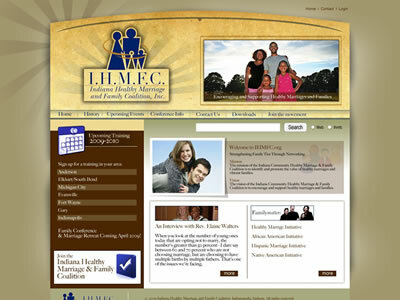 The IHMFC wanted a new website that was attractive and easy to manage. So, we developed a WordPress custom theme for the not-for-profit organization. The theme allows them to manage the site updates themselves, thus saving on a management service. Additionally, they are able to create photo albums, update their calendar and collect data through an added MailChimp widget we configured for them. Let’s help family stay healthy by supporting IHMFC.